Taking inspiration from the legendary Meteorites Powder range, Meteorites Le Parfum captures the freshness and subtlety of the mythical Météorites. One of the most distinguishing features of the Meteorites pearls is their delicate and addictive violet fragrance, which has been perfectly replicated in fragrance form. 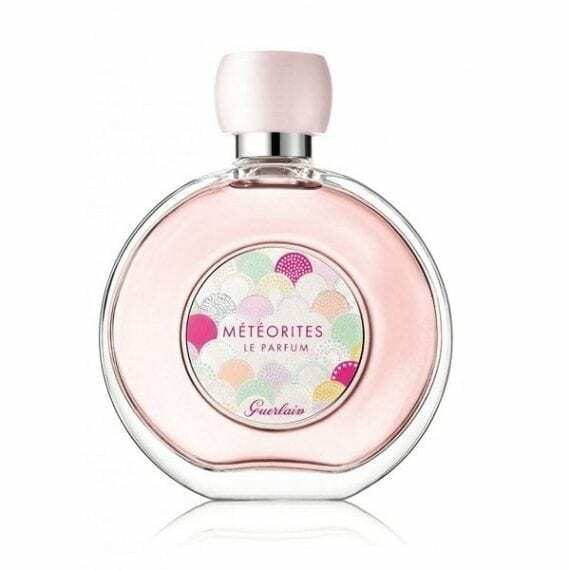 Meteorites Le Parfum is a powdery, fruity, floral with opening notes of Apple, Bergamot & Green Notes, leading to the iconic note of Violet fused with delicate Rose. 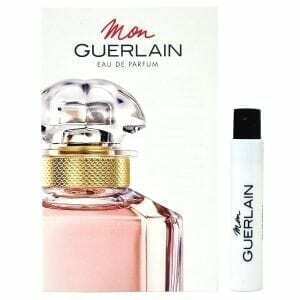 The base of White Musk & Woods creates a warm gentle dry down. Meteorites Le Parfum despite the name is available in a 100ml Eau de Toilette spray only.